Bible songs are an awesome way for kids – and adults – to learn Scripture! Songs have a unique ability to get stuck in your head, which makes them great for helping us remember important information. That’s why the very first step in teaching kids to read is singing their ABCs. In fact, you can probably think of several important things you learned via song, whether it’s the multiplication table or the books of the Bible. 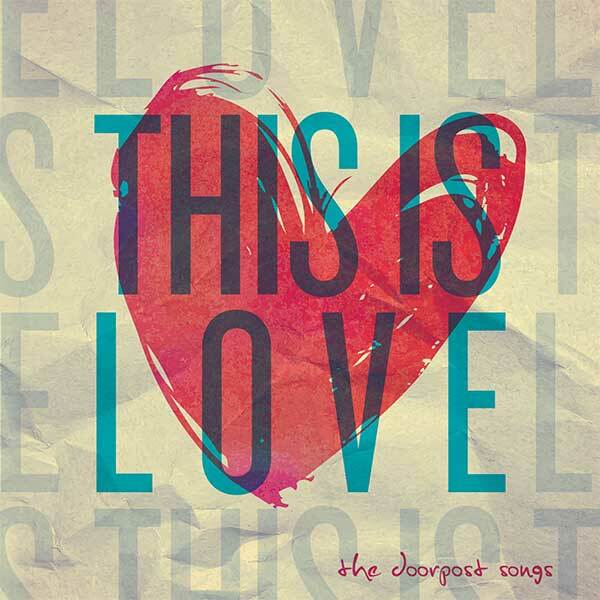 Using Bible songs to hide the Word of God in our hearts is what Doorpost Songs Family Worship is all about. 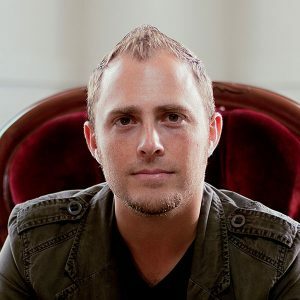 But more than just a teaching tool, we want to create songs that are singable and fun to listen to, which is not always easy when you’re turning Scripture into music. 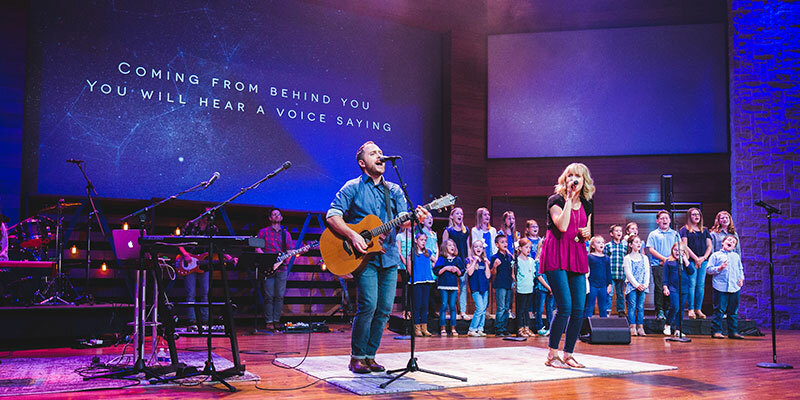 And beyond the music, our mission is create resources that help families worship together at home, and help churches create great worship experiences for kids. Fortunately, we’re not the only ones out there with this same mission. 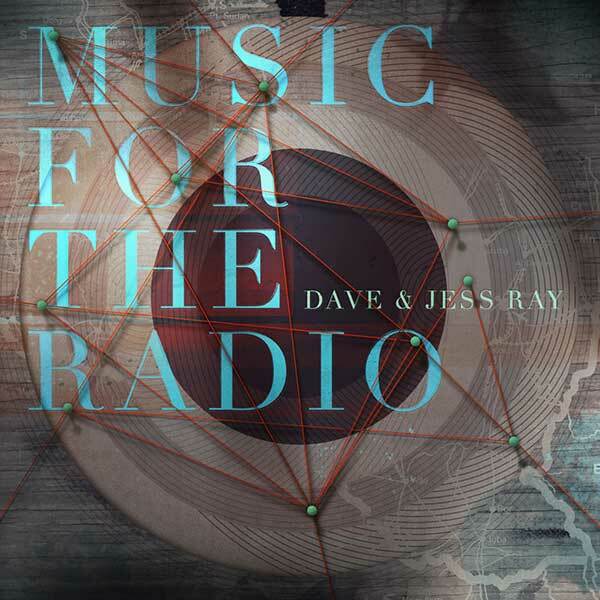 (After all, there’s a lot of Scripture to put to music!) Here are a few of our favorites. 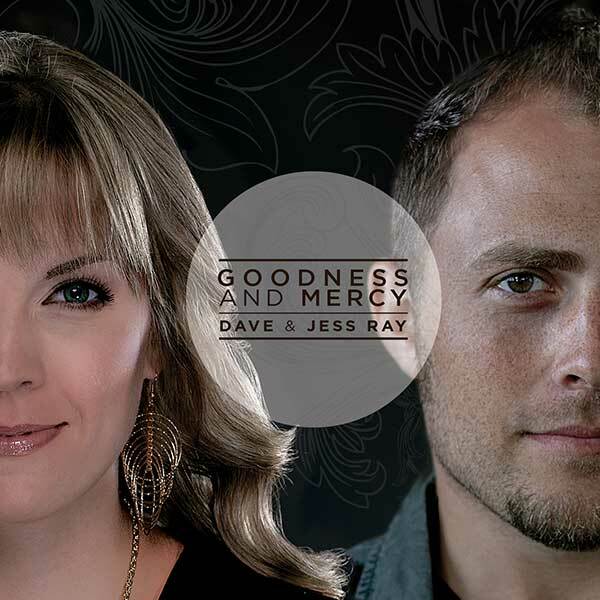 Seeds Family Worship has a great library of songs and videos, with albums that are organized by themes like Faith, Courage, and Character. They also have a Christmas-themed CD and DVD. 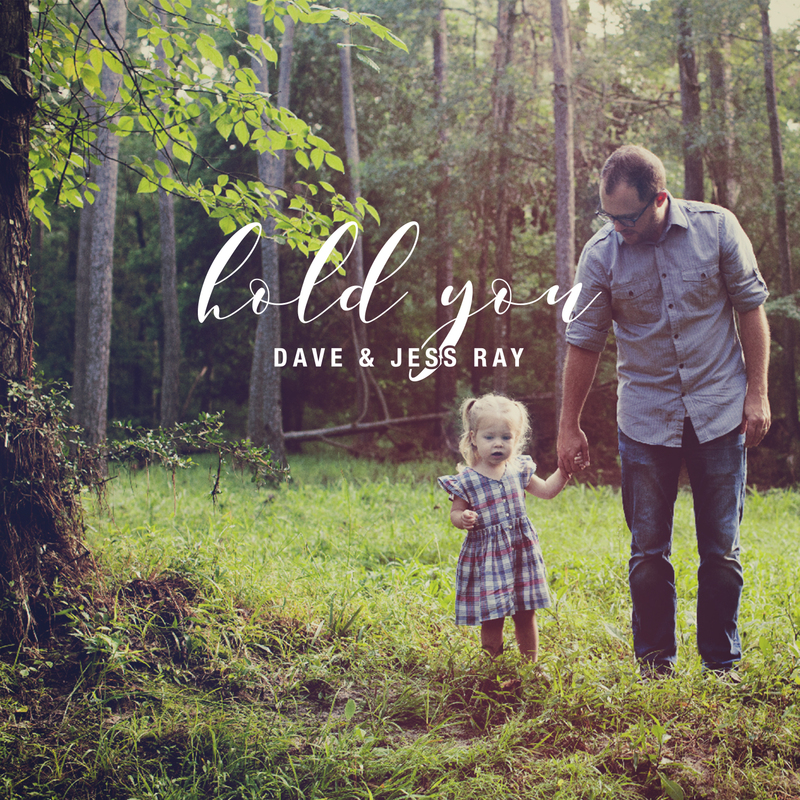 One of the best things they do is create awesome lyric videos that are perfect for kids worship, including their innovative combination of hand motions and lyrics in the same video. 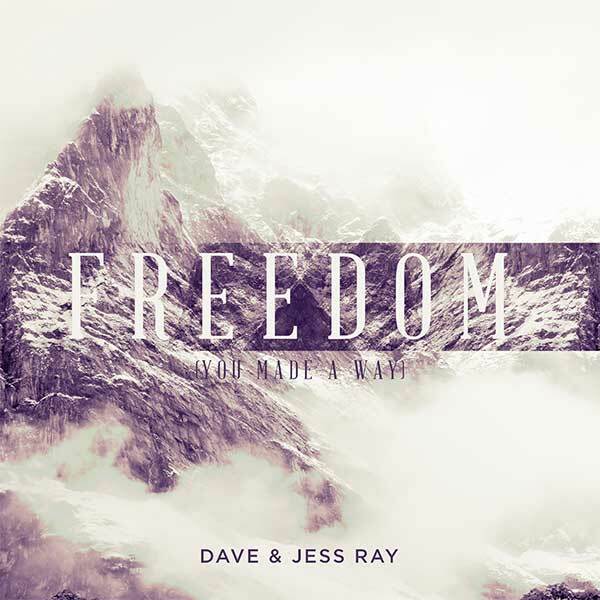 Plus, whenever you order a Seeds Family Worship CD you’ll get one for yourself and one to give away! Probably the coolest thing about Jumpstart3 is that they are done in the same urban pop style that your kids hear on the radio. These songs are high energy and will definitely get your kids moving and dancing! Jumpstart3 also provides great lyric videos as well, complete with hand motions and tutorial videos to help your team learn. 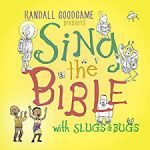 Randall Goodgame’s Sing the Bible albums (volumes 1 and 2) bring the same light-hearted, acoustic-driven approach to Bible songs that kids and parents love about his Slugs and Bugs series. Although he doesn’t offer lyric videos, there is a fun app that parents can download. Many parents of young kids may remember Steve Green’s Hide ‘Em in Your Heart series as a part of their own childhoods. 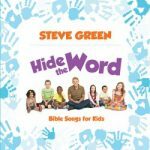 Steve recently released a new record of Bible songs, Hide the Word, and the original Hide ‘Em in Your Heart songs are available both on CD and DVD. 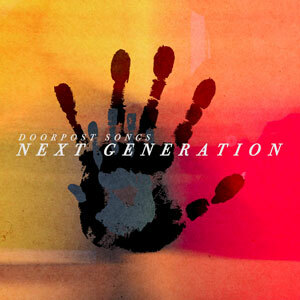 Doorpost Songs are fun, singable Bible songs that kids and parents love! 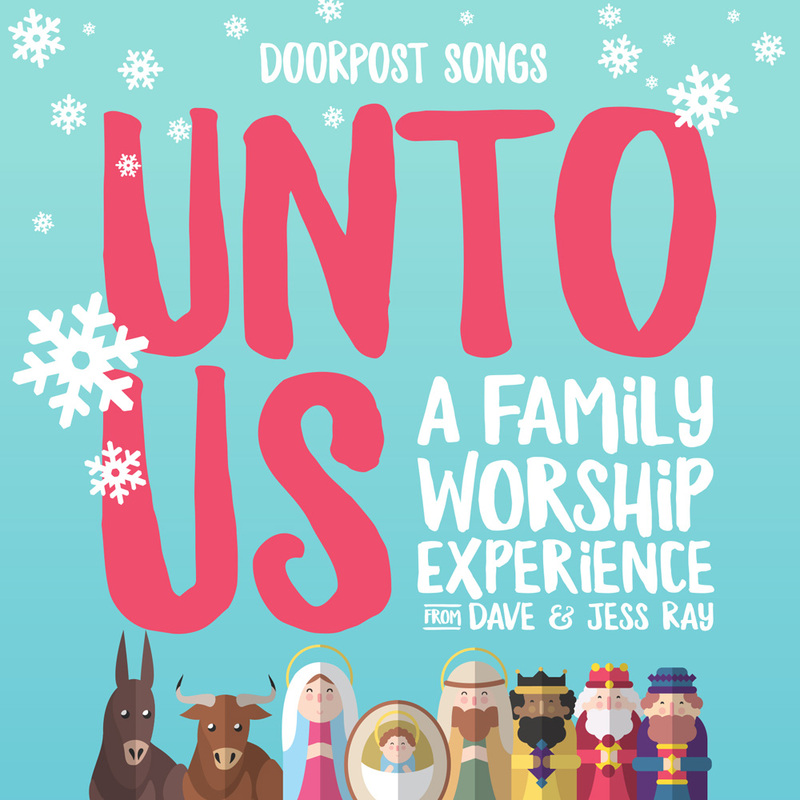 They are perfect for kids worship, children’s choirs, or multi-generational services, and we even have a Christmas album. And we were honored to be a “Best of the Best” Editor’s Pick by Worship Leader Magazine this year. 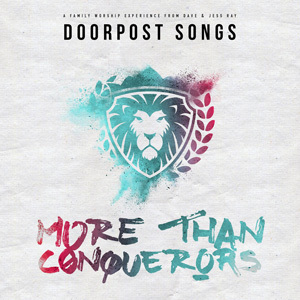 One of things that makes Doorpost Songs unique are our Family Worship Kits, available both to individual families and to entire churches through our super affordable subscriptions! 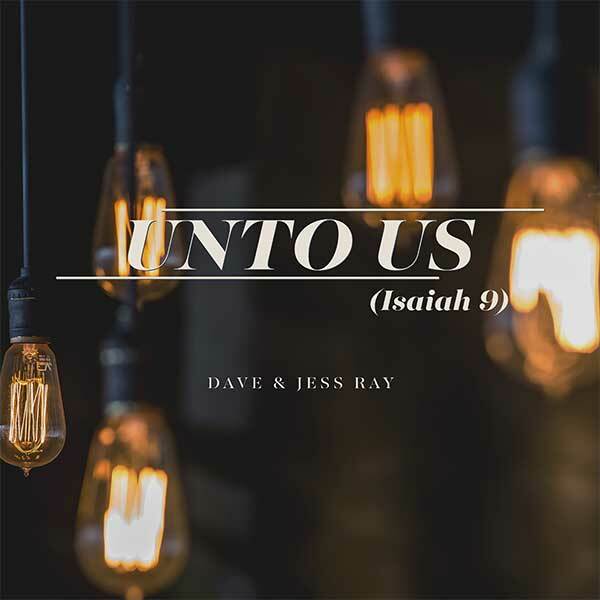 We also love the local church and love providing great resources to church leaders, which is why you can find awesome videos, sheet music and chord charts for all of our songs, plus Resource Packs at incredible prices. 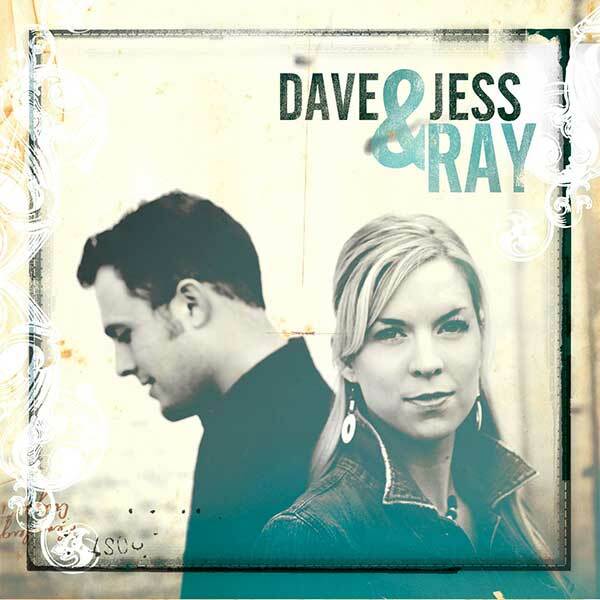 Got more Bible song recommendations? List them in the comments below.